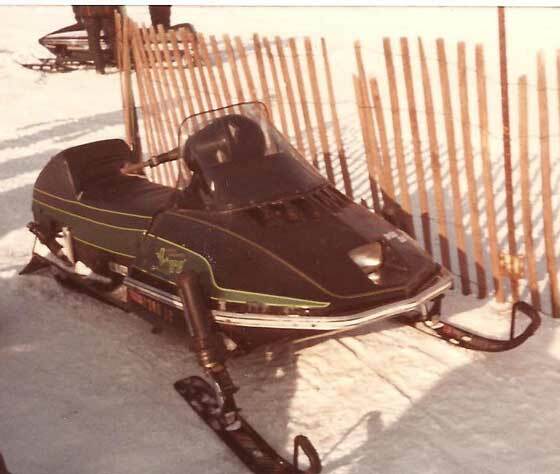 Looking to get your fix of snowmobiles, racing, swapping and history this Labor Christmas President’s MEMORIAL Day weekend? 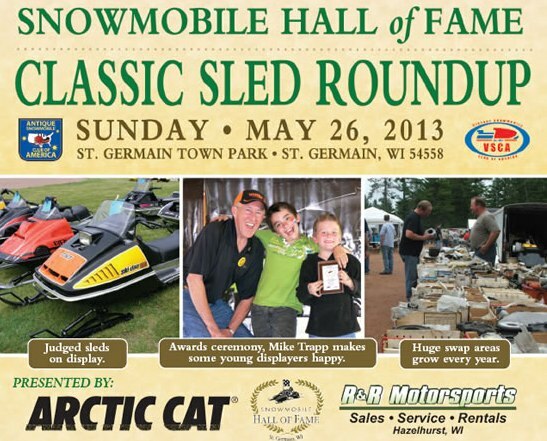 Here are the top-7 reasons to attend the Classic Sled Roundup in St. Germain, Wis., this Sunday, May 26. Whether it’s a jaunt to the grocery store for milk or a five-hour cruise to some faraway destination, each and every drive is a visual treasure hunt. Read on… I think you’ll know exactly what I’m talking about. 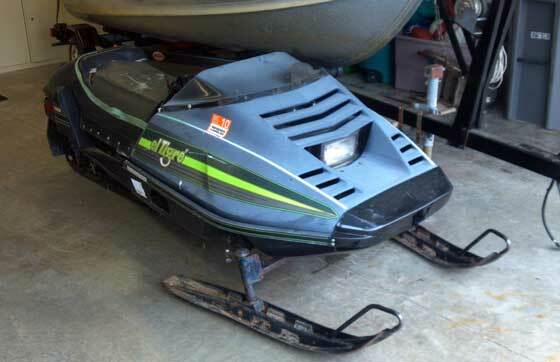 Over the years, a number of snowmobile components have held sort of a status or coolness factor, at least for me. 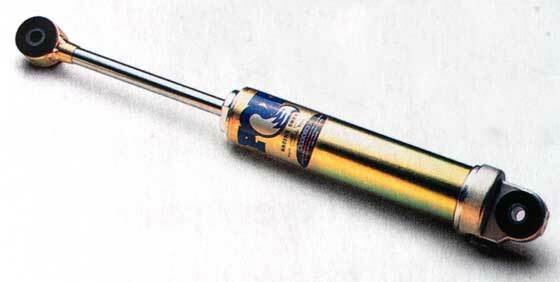 FOX SHOX have been on the list. Click to read about some others. 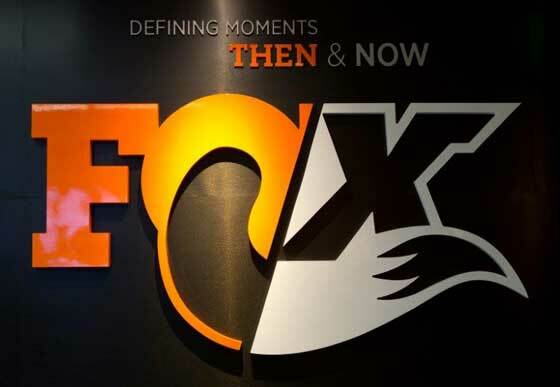 Last month, FOX SHOX threw-down with a grand opening of a brand-new museum commemorating their first 40 years of shock history. Held at the company's HQ in Scotts Valley, Calif., the event was a chance to look back over the fascinating history of a motorsports icon. The winter of 2013 continued its snowy march towards summer, dumping more than 14-in. 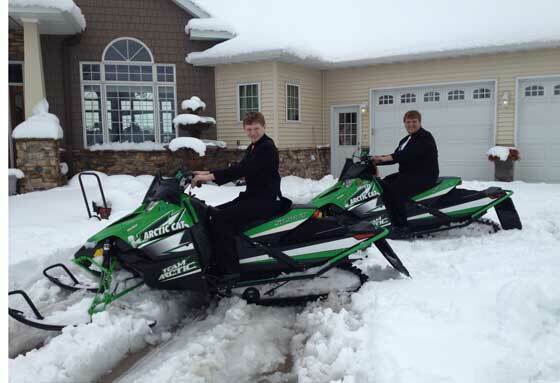 of snow in Southeastern Minnesota last week. The snow added a new element to the traditional prom festivities for the Alden-Conger High School. Making the most of it were Jordan Bute (L) and Parker Hemmingsen. Click to see a few more pix. 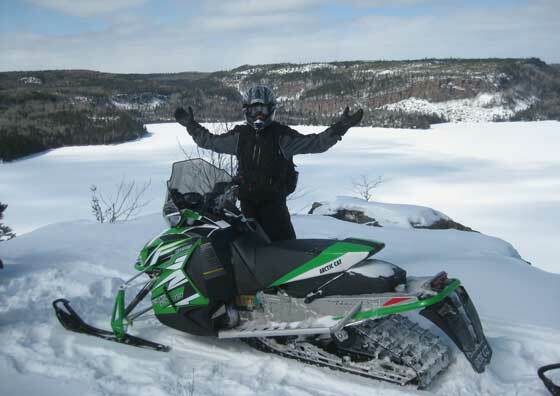 On Monday, April 22, six of us enjoyed an awesome 125-mile snowmobile ride on Minnesota's North Shore (of Lake Superior). 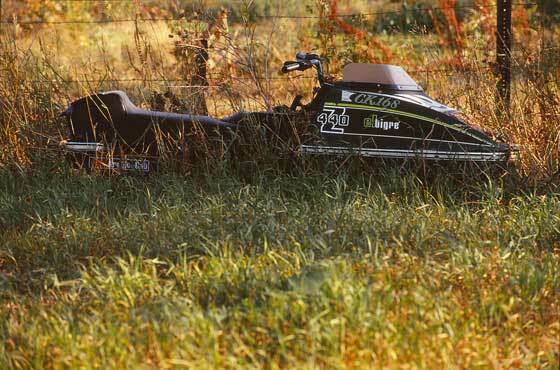 It was the latest that any of us could remember riding in Minnesota (in nearly ideal conditions). Ross Spoonland has my admiration, respect and envy. And for good reason. 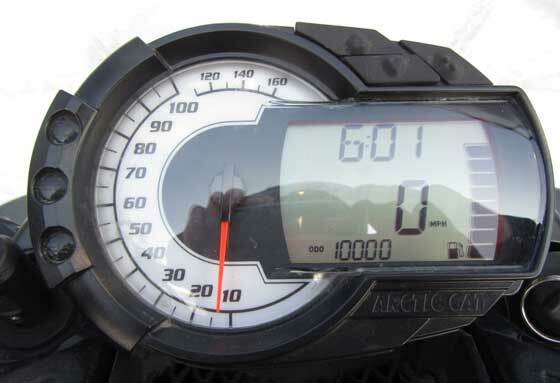 In the span of four months he notched 10,294 miles on his 2013 Arctic Cat XF1100 CrossTour! Click to read about his amazing season. 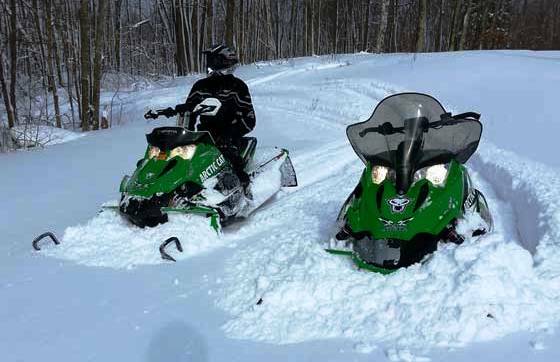 Northern Minnesota got hammered with another storm last night, with upwards of 24 inches falling along the North Shore. 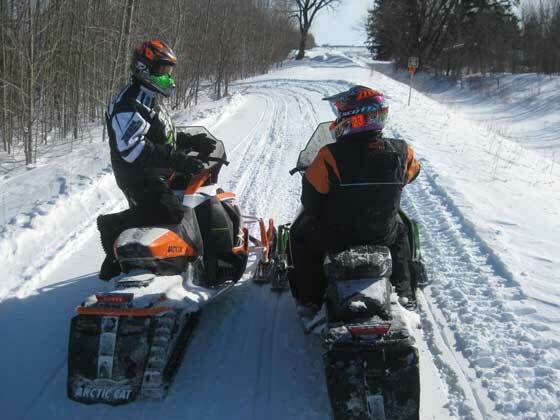 This shot was sent to me today from Mike Swinehart, who took it while riding in the Emily, Minn., area. Click to see another shot from Mike. Decals are like fine art. They need to be displayed somewhere for you to enjoy them. 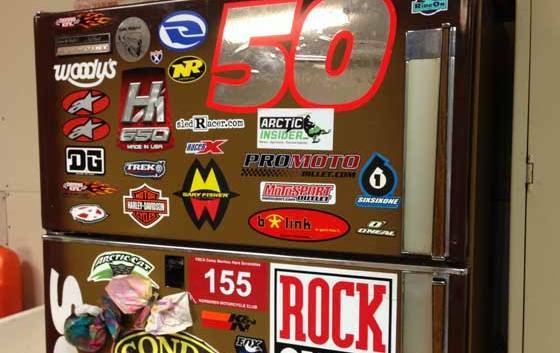 For many of us, that display surface is a refrigerator or tool box. 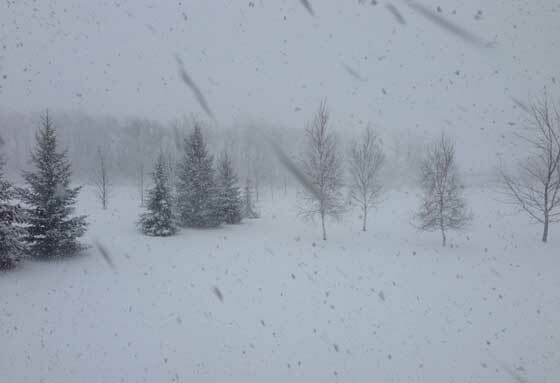 Many of us in the upper Midwest are enjoying a doozy of a snow storm today, April 11. The talking heads on television and radio are apologizing for the weather. Friends and relatives are complaining. 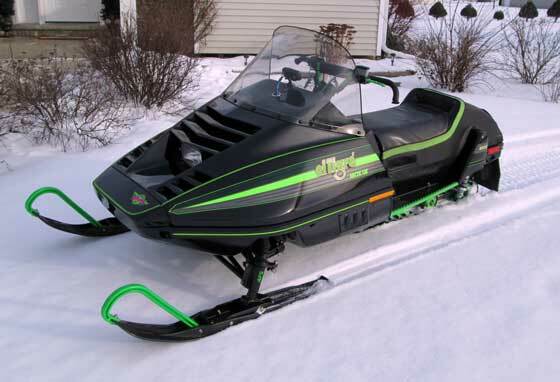 What's not to love about an endless winter? Click for some cool pix as well as some background on Hanson himself. 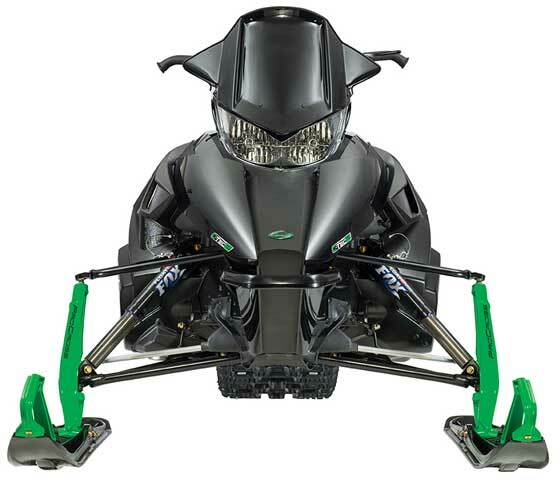 Arctic Cat & Yamaha: How Did We Miss All the Hints? 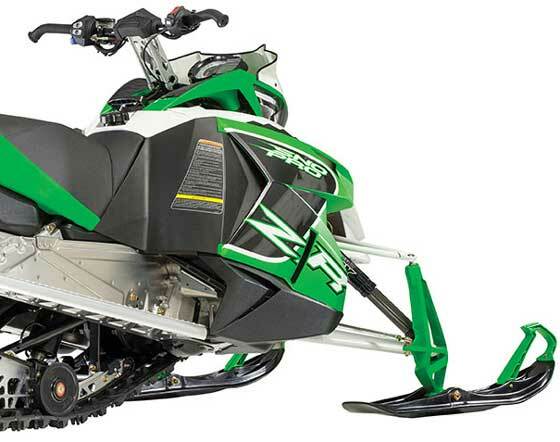 Nearly as shocking as the news of Arctic Cat/Yamaha partnership was that it happened without the industry catching wind of it. In a sport that feeds on rumor and innuendo, there were no real hints or clues about it from either company prior to the official announcement. Recently I perused a stack of old sled magazines and brochures to see if there were indeed hints that foretold of this historic event. I was blown away by what I found! 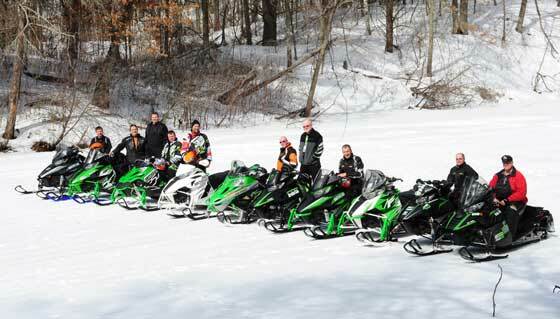 I can think of no better way to spend the last Wednesday of March than on a 235-mile snowmobile ride with friends. 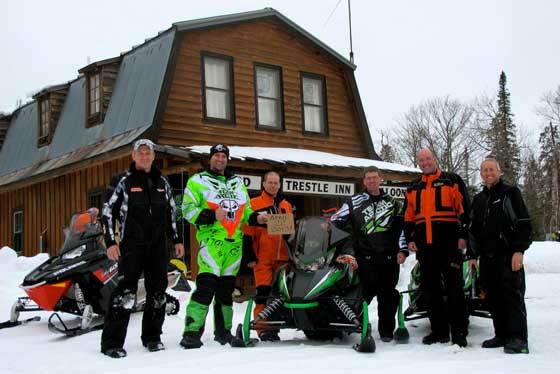 Bonus: We rode to Brainerd, Minn., to demo the new 2014 ZR6000 and ZR7000! Click to read about a fantastic end-of-the-season ride. ... 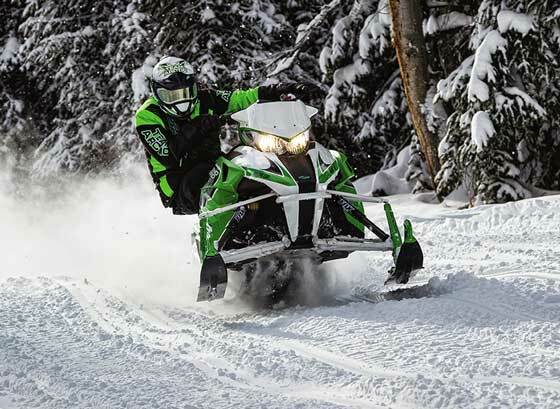 Check out some of the sights (and even sounds) of what was happening at Arctic Cat this past Friday. Who says this was a forgettable winter? Yep, January sucked for winter lovers in most areas this year. But February and March have been outstanding! And I'm betting on WEEKS of riding remaining in many areas. 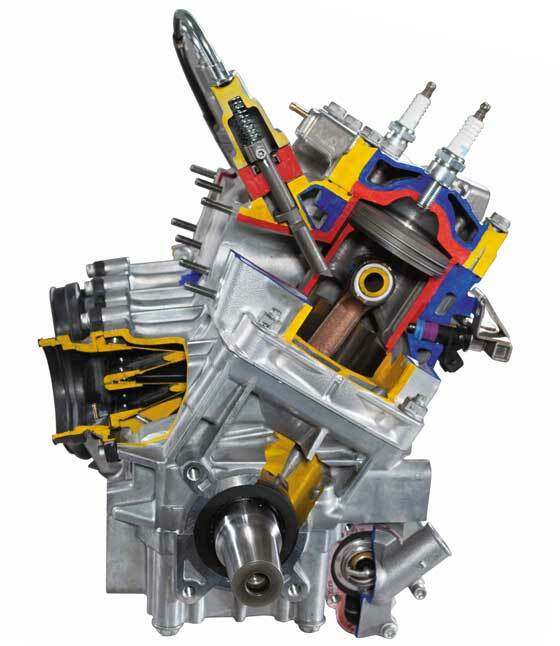 What do the new 6000- and 7000-Series engines ride like in the new 2014 Arctic Cat ZR packages? How do they compare with each other? Click to read my answer to those questions.